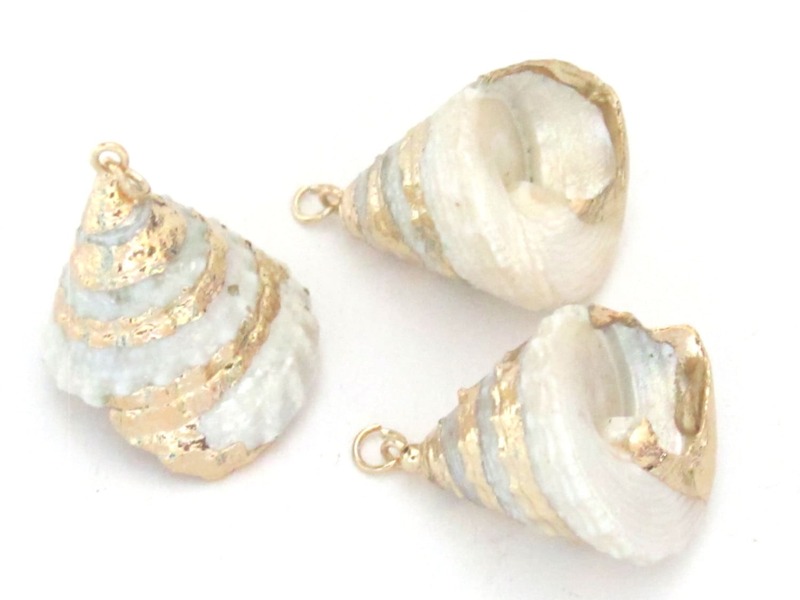 This listing is for 1 small size shell pendant. Pearl Troca shell pendant . Gold color plated. 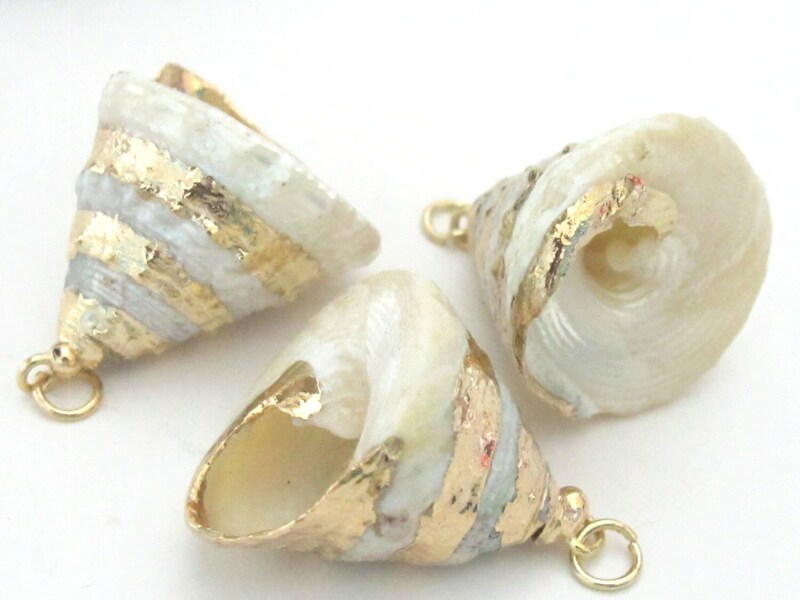 Since these are made from natural shells the size and shape of each will vary from the other. Natural tone changes/ fissures/indentations may be present.